Available jobs are listed below. Included with each job are descriptions intended to provide a general idea of what to expect. A more complete job description will be provided upon request. Free canoe or kayak trips. Staff activities, outings and cookouts. A relaxed, friendly outdoor work environment. 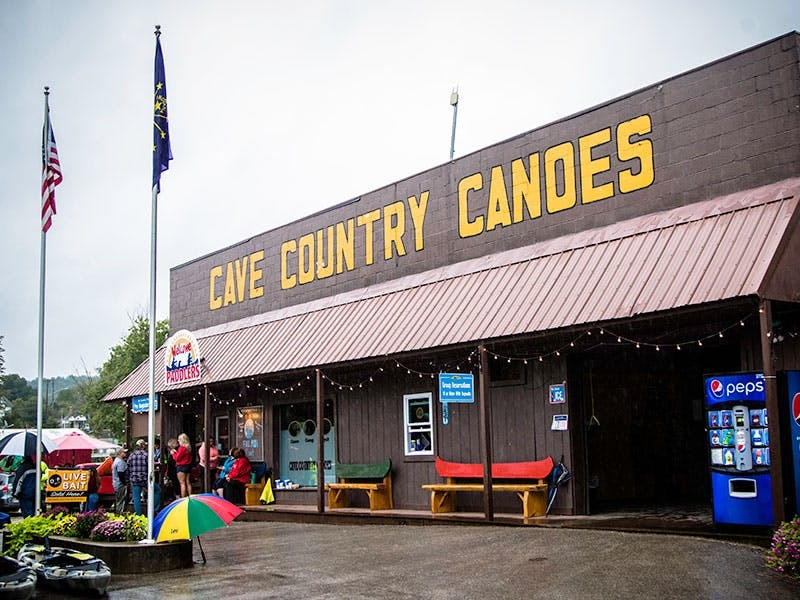 Via mail by printing and mailing your application to Cave Country Canoes, Box 217, Marengo, IN 47140. Maintain the facilities and grounds, including but not limited to cleaning, trash pick up and general up-keep. 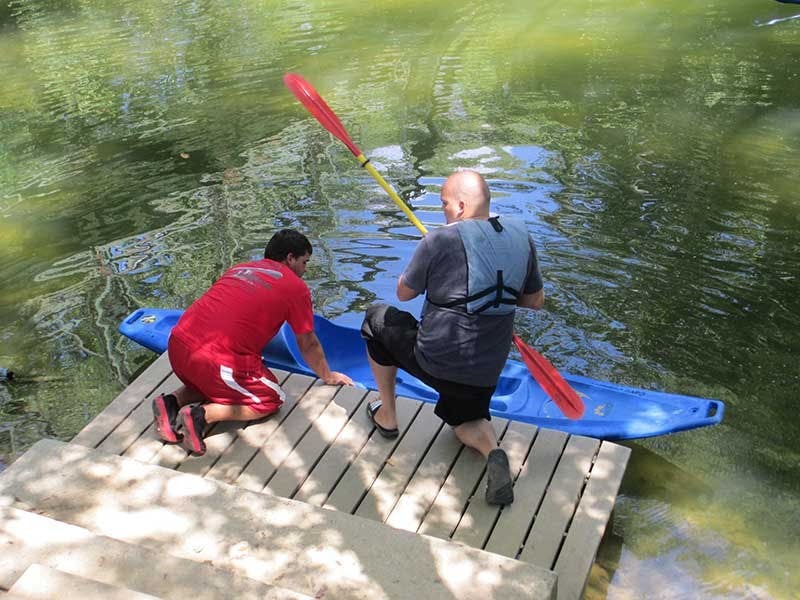 Assist in washing equipment, including canoes, kayaks, PFDs, paddles, etc. after each use. Assist in cleaning and maintaining restrooms and grounds. Must be available to work through Labor Day. Must be available to work all holiday weekends, and most weekends through the season. Participate in periodic meetings and outings. Friendly, enthusiastic, good with people and work well with others. Reliable transportation to and from work. 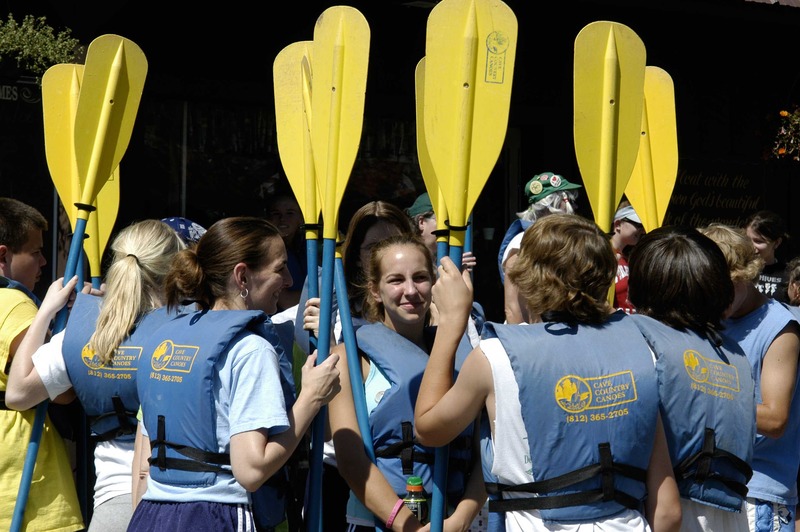 General knowledge of, or willingness to learn about the Blue River, paddlesports and outdoor recreation. Drive truck, vans and bus. Load and haul canoes, kayaks and rafts. Maintain clean, safe launch areas. Perform basic repairs and maintenance on vehicle. Perform other duities as assigned. Knowledge of basic vehicle repair and maintenance. Able to lift and carry canoes and other heavy objects. Commercial Driver’s License a plus, but not required. Communication, including phone, email, and in person. Handles and is accountable for money. Maintains shop merchandise, including organization, inventory and pricing. 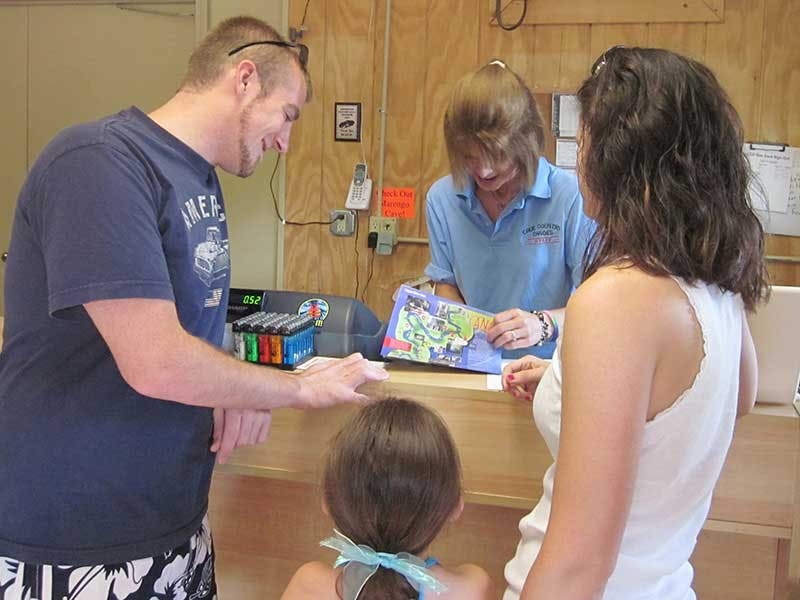 Prepares customers for trip including finding the right trip, gear and information. Cash register experience helpful, but not necessary. Comfortable talking to people in person and on the phone. Computer skills, including email, word processing, and spreadsheets. Apple is a plus! Lift, load and haul canoes and kayaks. Help customers from boats at ramp. 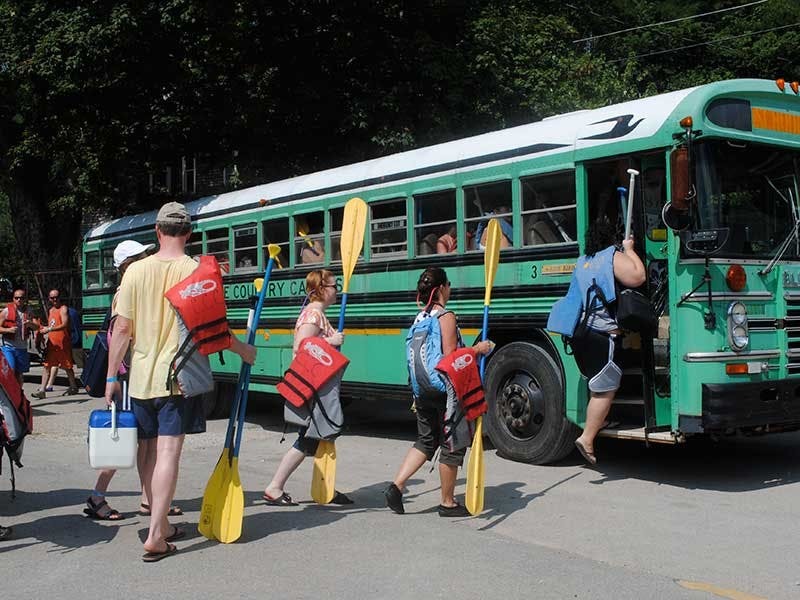 Wash equipment, including canoes, kayaks, PFDs, paddles, etc. after each use. Basic upkeep and maintenance of landing and building.